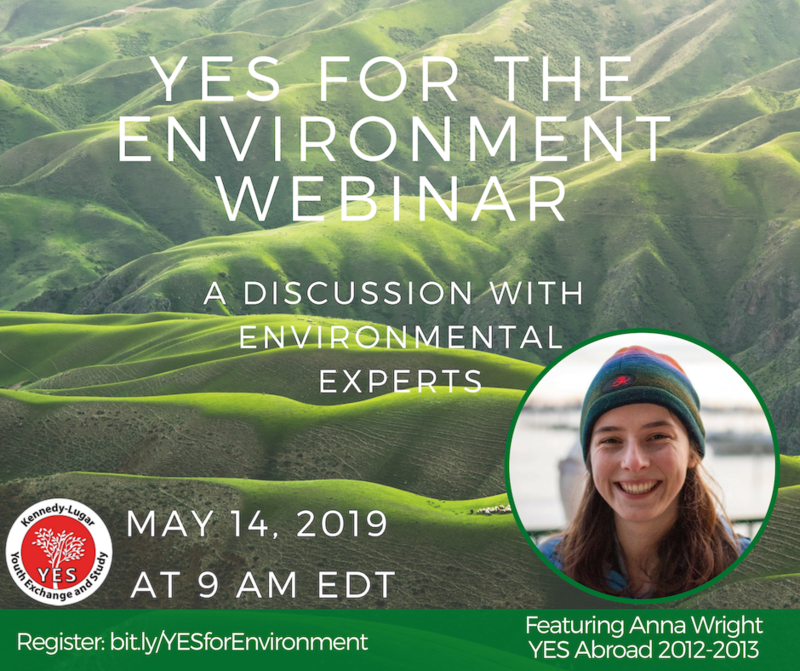 Join YES Abroad alumna Anna Wright as a featured speaker on the YES program’s upcoming skills-building series, YES for the Environment. 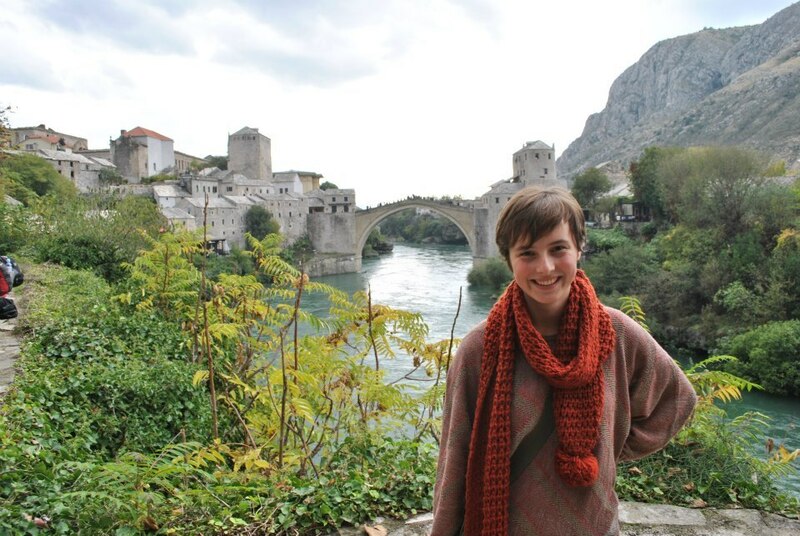 Part of the first cohort to Bosnia and Herzegovina, Anna has long been a pioneer! While at the University of Wisconsin-Madison (B.S in Agricultural Economics and Masters in Public Administration), Anna worked on many local environmental community development projects, including F.H. King Student Farm, Slow Food UW, Wisconsin Bike Fed, University Bike Resource Center, and Friends of the Lakeshore Path. As experienced global leaders in an increasingly interconnected world, YES and YES Abroad alumni are poised to make a great impact at every level, and environmental awareness is a key concern. YES to the Environment is an opportunity for all alumni to learn from peers who are paving the way toward a more sustainable future. Join Anna and YES alumni speakers from around the world on May 14 at 9am EDT to learn how to make projects more sustainable. You’ll walk away with creative tools that you can use in your efforts and projects, environmental or otherwise, and that fit your interests and the needs of your community. How can you participate? First, register for this webinar at bit.ly/YESforEnvironment. Then prepare to come and share your ideas and ambitions with the community! Alumni guest speakers can provide feedback and offer support based on their experience. And together, we can learn from one another and continue to make a difference—both in our diverse communities and as a global family. If you’re passionate about the environment, sustainability, or contributing to positive change in your community, join with your fellow alumni to learn how to strengthen your efforts and build new skills. 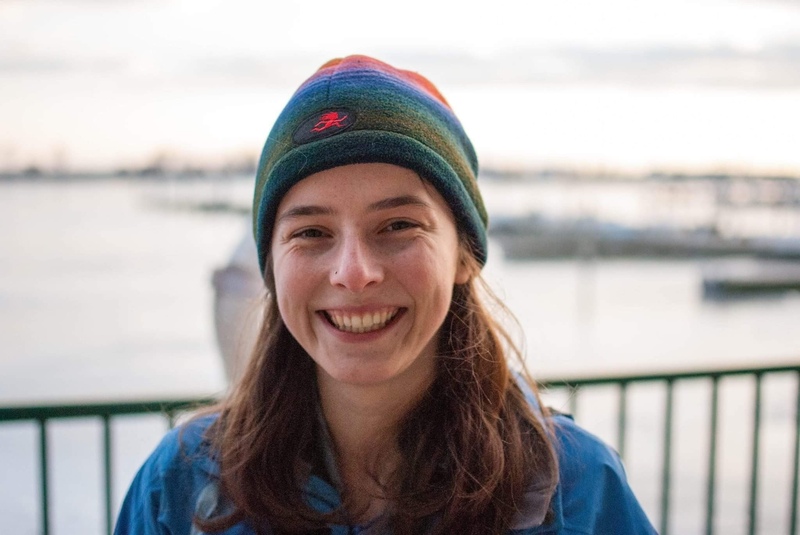 Anna currently lives in San Francisco where she works as an analyst for the California Public Utilities Commission on its climate change policy team. She’s also a board member of YAAA, the YES Abroad Alumni Association. Stay tuned to learn more about our guest speakers! Anna as a YES Abroad student in 2012-2013.